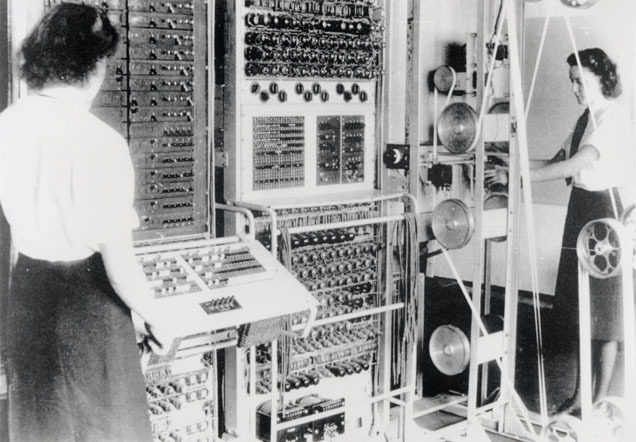 Women called Wrens, operating Colossus; the world’s first digital electronic computer invented in England. For more information on this image you can visit the English government link. 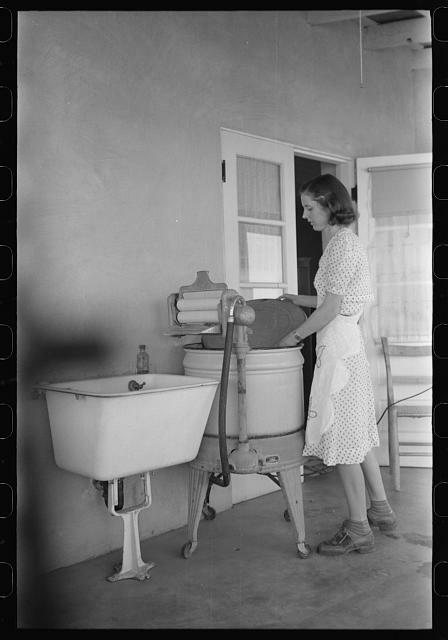 Women in Arizona takes the cover off of her new electrical washing machine in 1943. For more information you can read about this picture at the Library of Congress website. 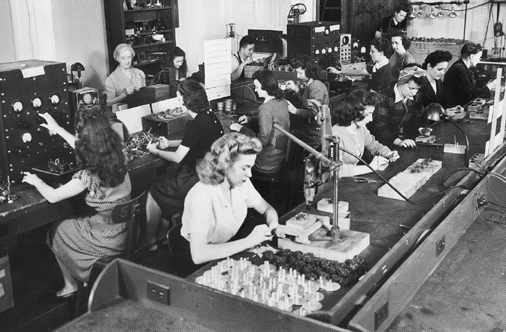 Women test enormous quantities of quartz in order to see their effectiveness in radar and radio waves for WW II use. For more information you can visit this article at the Department of Commerce website. 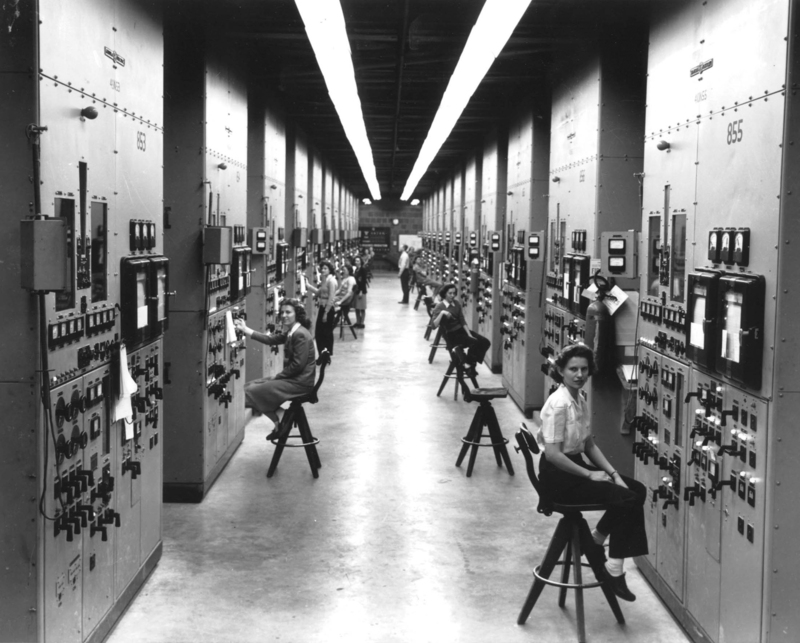 Women operate calutron control panels for the Manhattan Project, unaware of what they were helping create at the time. 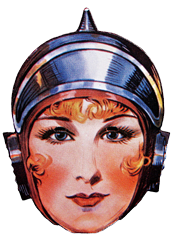 For an article and more information on the women nearest to the front you can visit this link. 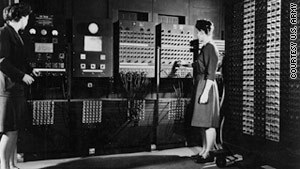 The women of ENIAC operate and program the first all purpose general computer. 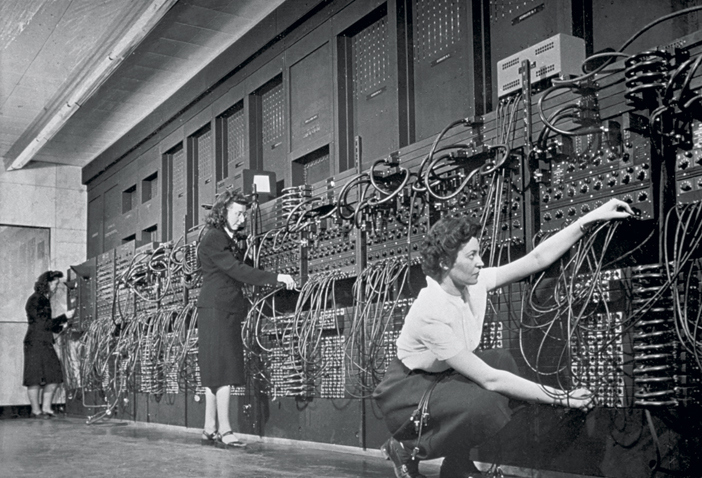 To learn more about ENIAC and the women responsible you can visit this link at Fortune Magazine. The photo is courtesy of The Atlantic. For additional reading about the manual, see the The Atlantic’s article. In the 1940s, World War II brought many women into the workforce. 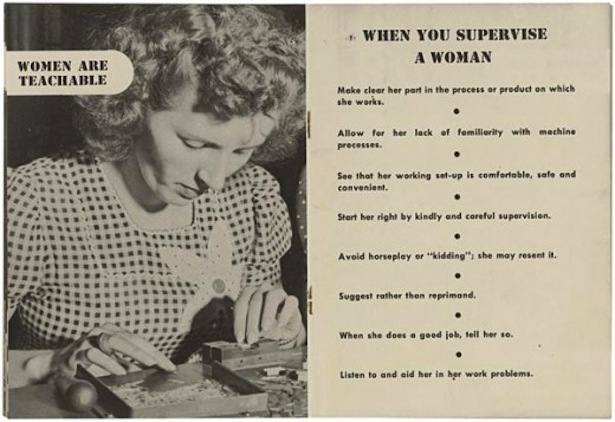 Because of this, the Radio Corporation of America created a manual, in order to tell male bosses how to supervise their new female hires. Photo Courtesy of the U.S. Census Bureau. For additional information about the impact of women in the 1940s census, see the 1940 Census. Largely involved in the U.S. Census Bureau, women were an integral part of collecting and analyzing the data for the 1940 Census. 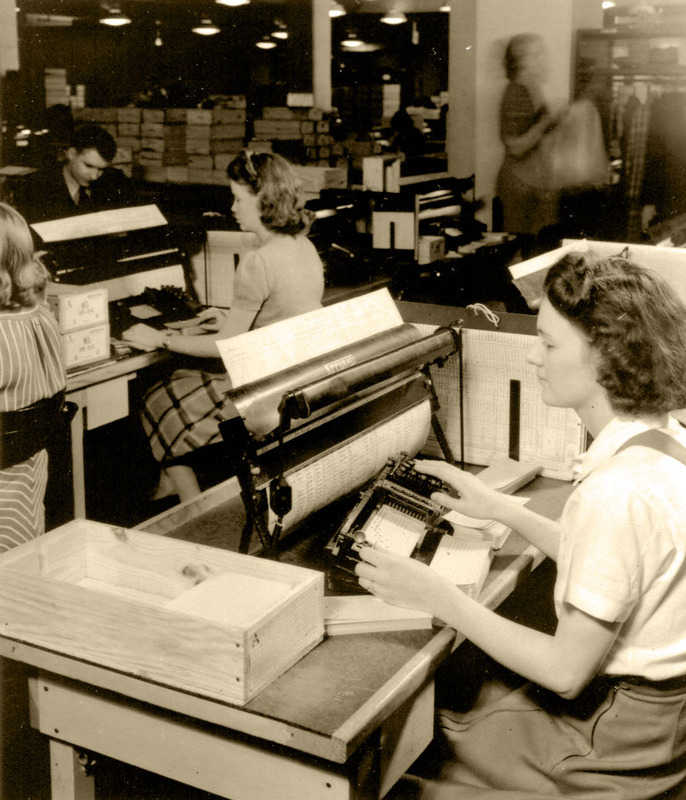 This photo shows some workers using the electronic tabulation equipment, which was used to record all the information on the punch cards. This photo comes from the Boston University Mugar Library Howard Gotlieb Archival Research Center. 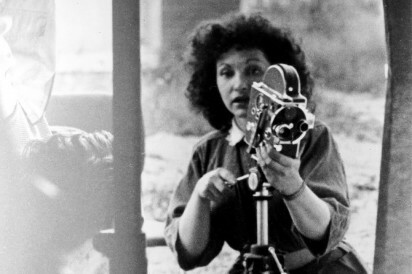 You can find more information about Maya Deren at the Research Center’s Maya Deren page. Maya Deren was the “most noted female American experimental filmmaker” in the 1940s and until her death. This photo is courtesy of CNN. For additional reading, see CNN. In 1946, Jean Jennings Bartik, left, and Francis Bilas Spence, right, worked as programmers on the first electronic general-purpose computer. In this photo, they are working with the ENIAC. This image comes from the Library of Congress. For additional reading, see the Library’s page. 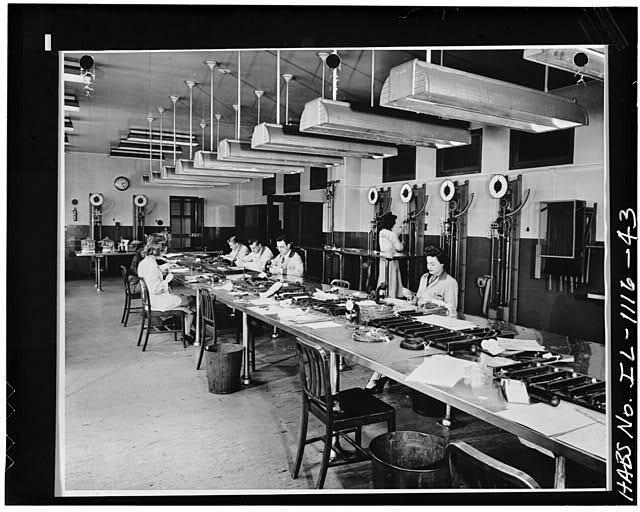 This photograph shows some women working at Underwriters’ Laboratories in Chicago. With their male coworkers, the women are doing some testing work.